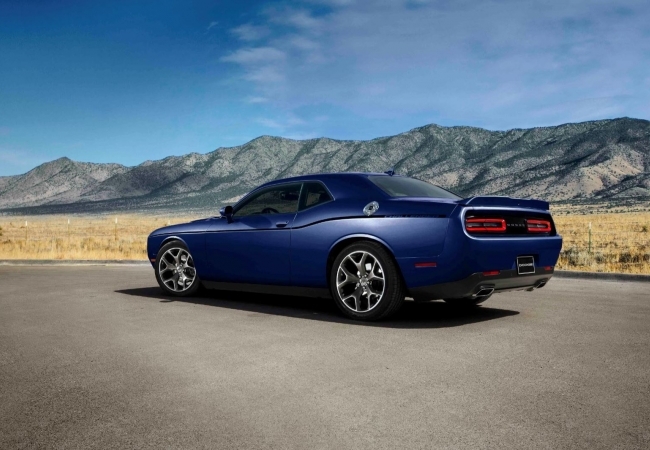 Find a new Dodge Challenger at your local Naperville, IL Dodge dealership. Overview Located near Naperville, Illinois, Hawk Chrysler Dodge Jeep is the largest Dodge dealership around Chicagoland. 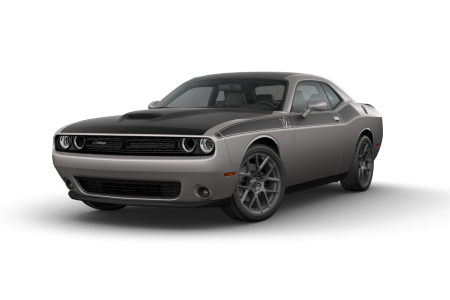 We have the cars you crave, such as the new Dodge Challenger coupe. A reboot of the classic muscle car, the new Dodge Challenger boasts a lean, mean exterior complete with dual hood scoops and customizable stripes. A choice of engines lets you accelerate the horsepower or maximize fuel efficiency. Cruise along in the retro comfort of the Dodge Challenger today at Hawk Chrysler Dodge Jeep. Why Us? Hawk Chrysler Dodge Jeep proudly guarantees a hassle-free car-buying experience. From managing add-ons to your vehicle to auto financing payment plans and optimizing an automotive service schedule, we tailor everything to your needs. Come ride with the icons of Motor City muscle. Visit Hawk Chrysler Dodge Jeep near Naperville, IL and test drive the new Dodge Challenger today. Don’t forget about the importance of aftercare. Here at Hawk Chrysler Dodge Jeep, our auto service and repair team members work hard to keep your car in great shape years after you’ve bought it. Bring your car into our automotive service center to get your tires rotated or even for body repairs. We provide high quality work at a convenient time so you’re not stuck waiting for your car. 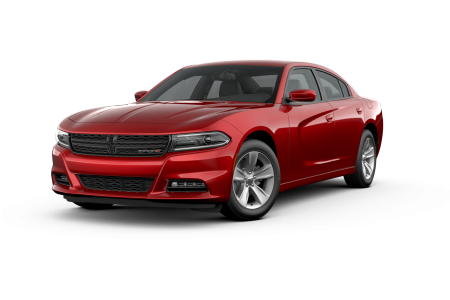 Schedule an appointment or visit our Dodge dealership located near Naperville, Illinois.